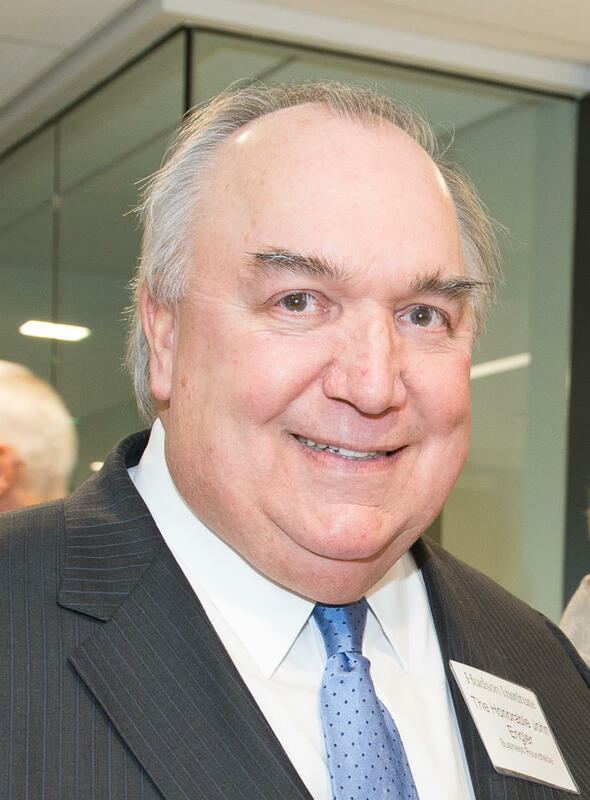 Survivors of sexual assault want Michigan State University interim president John Engler gone. 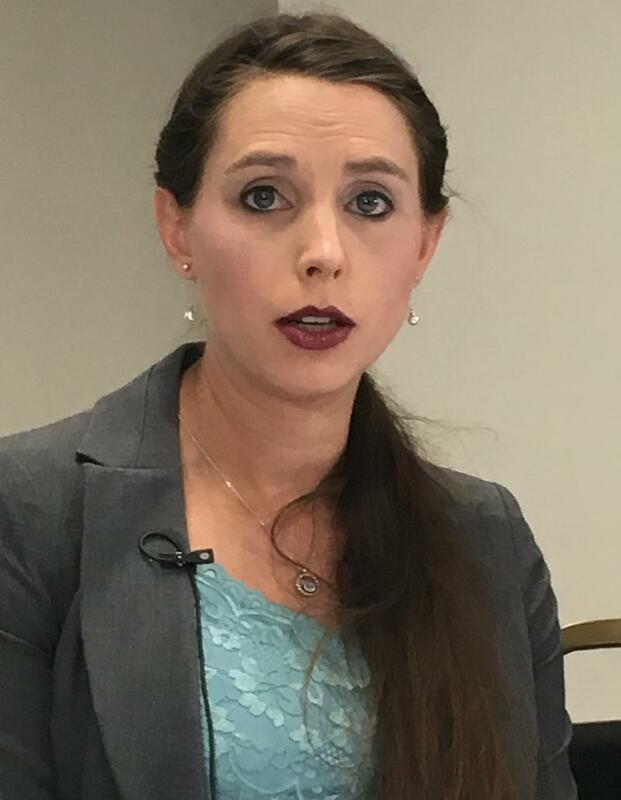 More than 100 survivors of disgraced MSU sports doctor Larry Nassar are calling for Engler’s termination. This stems from emails between Engler and an aide published by the Chronicle of Higher Education. Cheyna Roth reports on survivors of Larry Nassar's abuse calling for John Engler to removed as MSU's interim president. A new law extends the statute of limitations for victims of sexual assaults to file lawsuits and for suspects to face prosecution. It was signed Tuesday by Lieutenant Governor Brian Calley while Governor Rick Snyder is out of the country. Rick Pluta reports on the passing of a law that will extend Michigan's statute of limitations for sexual assault.